The Y.A. 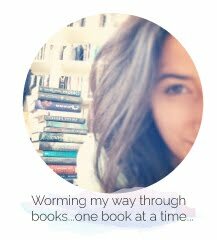 Bookworm Blogger: Clary vs. Tessa in YA Sisterhood Heroines Tournament FINALS!! Clary vs. Tessa in YA Sisterhood Heroines Tournament FINALS!! The day has come where us Cassandra Clare fans must vote between Clary and Tessa in the YA Sisterhood Heroines Tournament! As much as I love Tessa, I'm really rooting for Clary to win so Cassandra Clare will release the "greenhouse scene" from City of Bones in Jace's POV!! 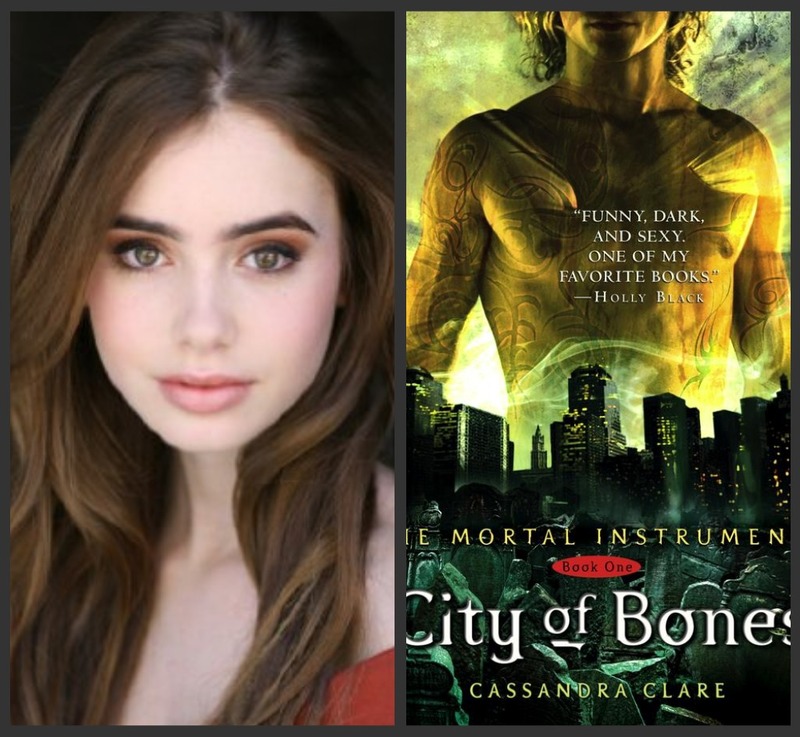 Click here to vote bookworms- preferably for Clary ;) Be sure to also checkout the awesome giveaways going on here! Keep Reading!